Being a very particular sort of pig, Henry likes organization. “A place for everything and everything in its place” he says. Henry thinks the barnyard needs some order, so he decides to draw a map. That way everyone could know what belongs where. Taking his drawing with him, he travels around the barnyard drawing each building or landmark and the animal that belongs with it. 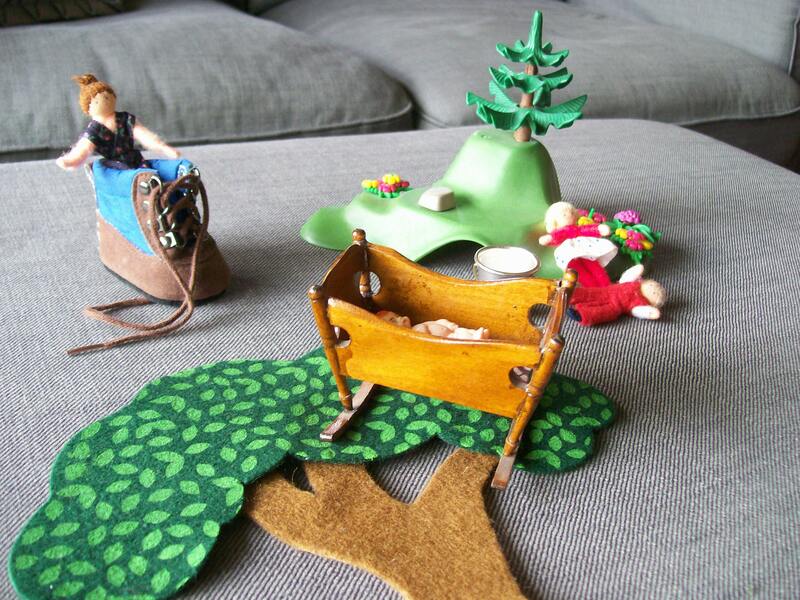 The sheep belong next to the wool shed, Abigail the cow belongs by the tree, Mr. Brown the horse is drawn by his stable, and the chickens belong by the square coop. 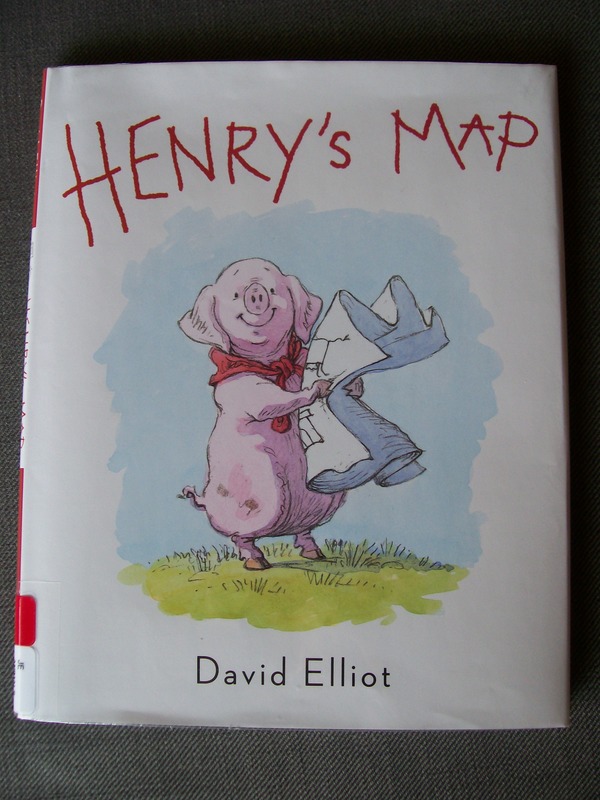 However, as Henry wanders around the barnyard, all the animals are so interested in his map that they follow him. 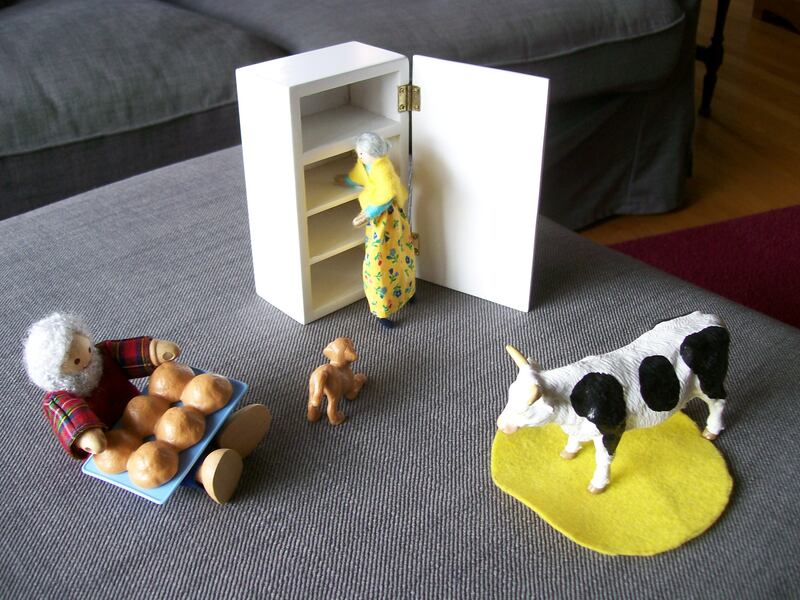 In the end, all the animals look back at the farm and are dismayed because they aren’t in their places! Away they race with Henry’s map, falling back into their places along the way. At last, when Henry reaches his sty and goes inside, he smiles. Everything is back in place! This book provides a great opportunity for practicing some beginning map skills. 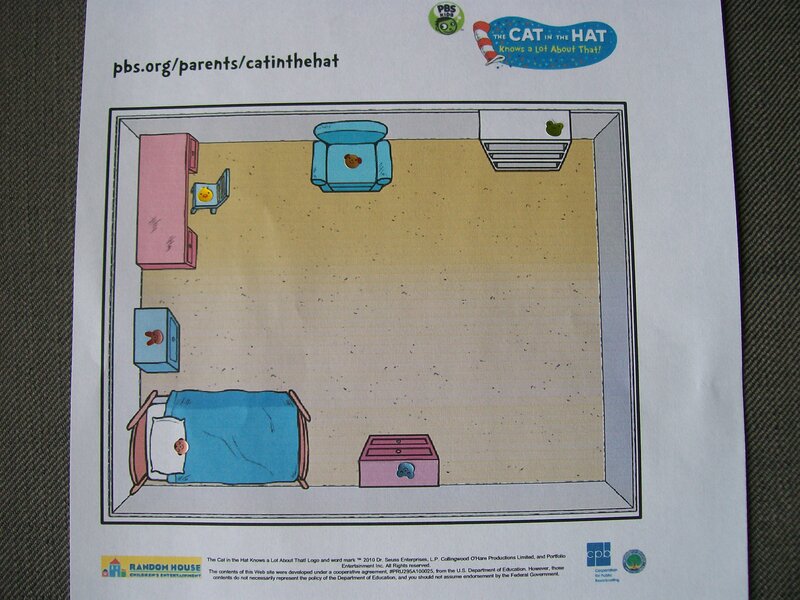 I used the Cat in the Hat mapping tool from pbskids.org to make a simple printable map of a child’s room. A school-aged child can do this independently, or a preschooler can do this with some guidance. Of course, you can always use pencil and paper and draw out your map like Henry did. 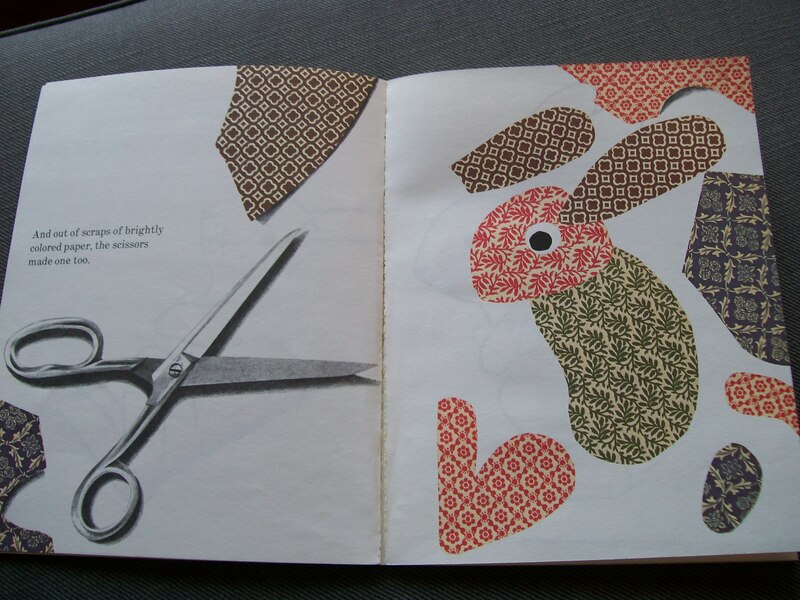 After printing out the map, I placed some small animal stickers on various pieces of furniture on the paper. 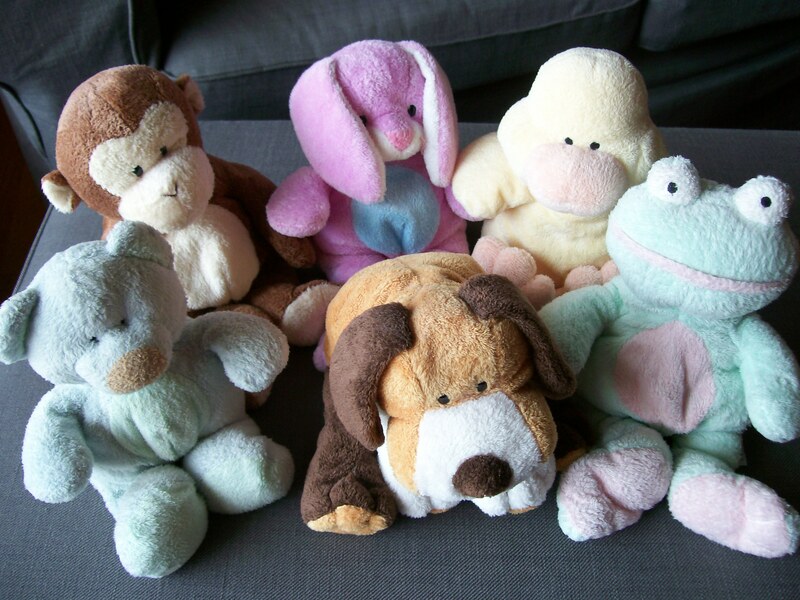 Have your child take a corresponding stuffed animal, look at the map, and decide where each animal belongs. 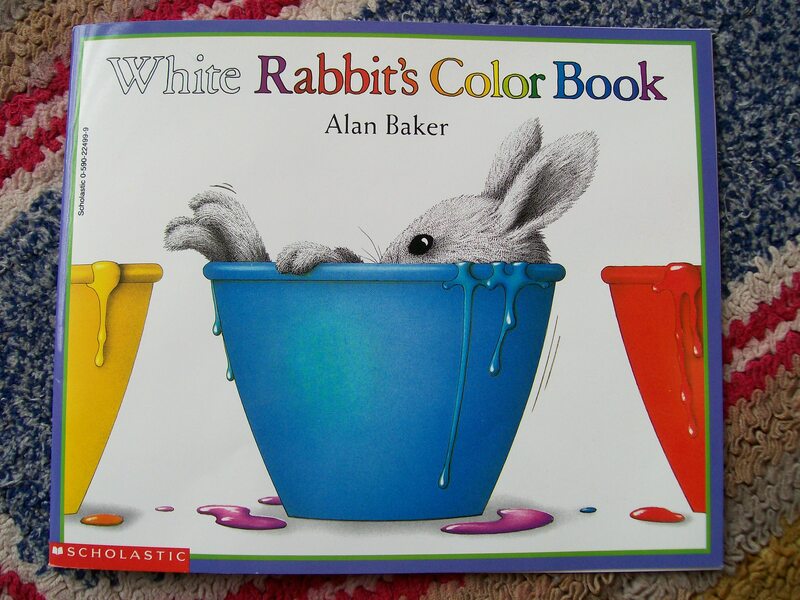 This activity helps children learn visual literacy skills by not only identifying an image, but studying and evaluating what that image represents. 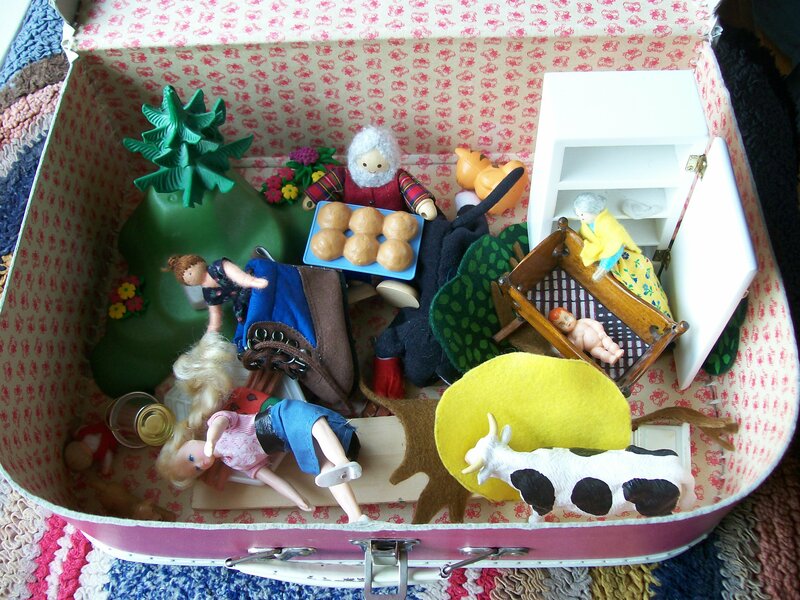 Interpreting images is an important aspect of effective communication. That, and working with simple maps is just plain fun!